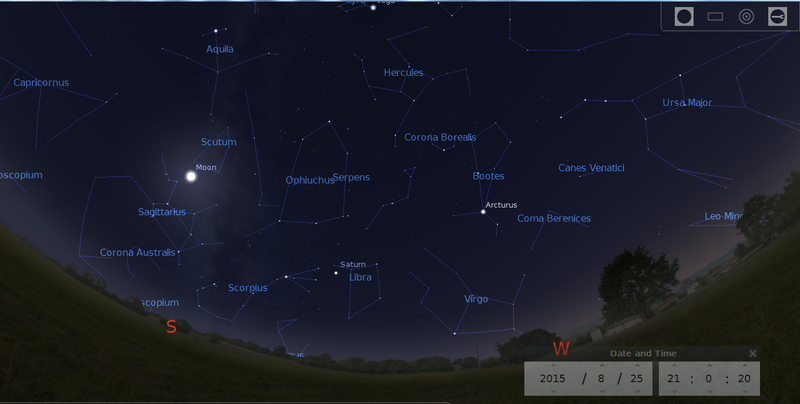 Stellarium Screen Capture, 9PM, September 5, 20015 South West view. Tonight’s Pleasant Hills Library Star Party has been cancelled because of the weather, not to mention the clouds and more clouds. Did I mention clouds? At this time there is no rain or make-up date planned. We will try again next year and have discussed moving the star party date back into the July / August / September time frame. 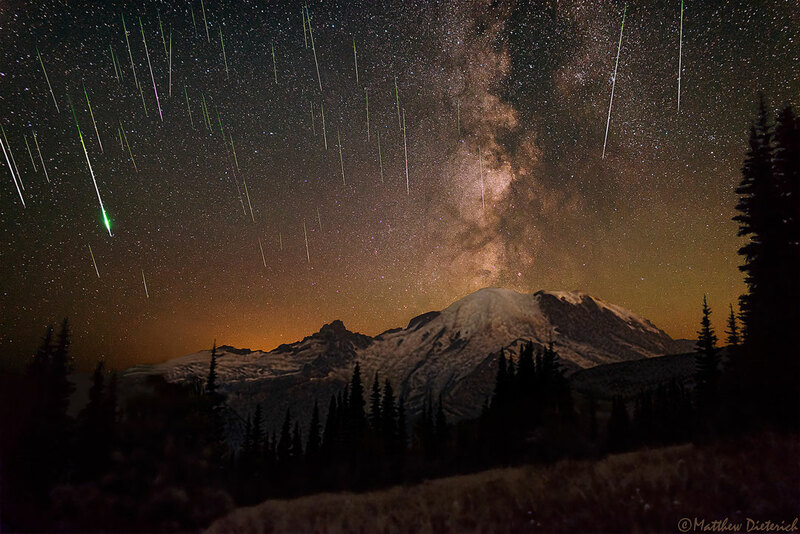 AAAP Member Matt Deitrich wins the Astronomy Picture of the Day, August 25, 2015. Congratulations Matt! 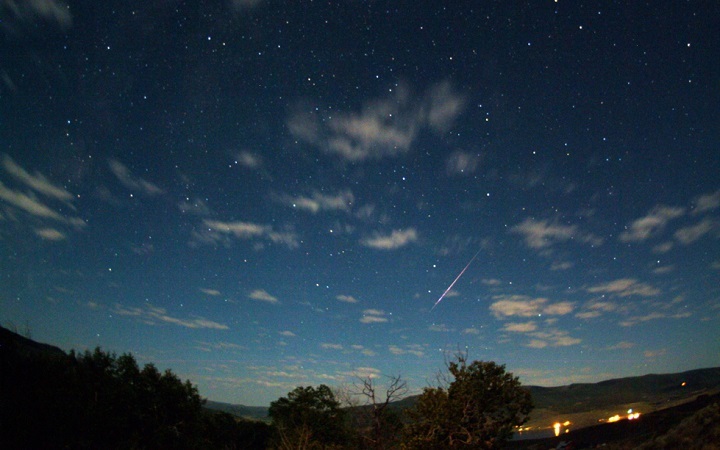 Wagman Star Parties August 21 and 22, 2015. 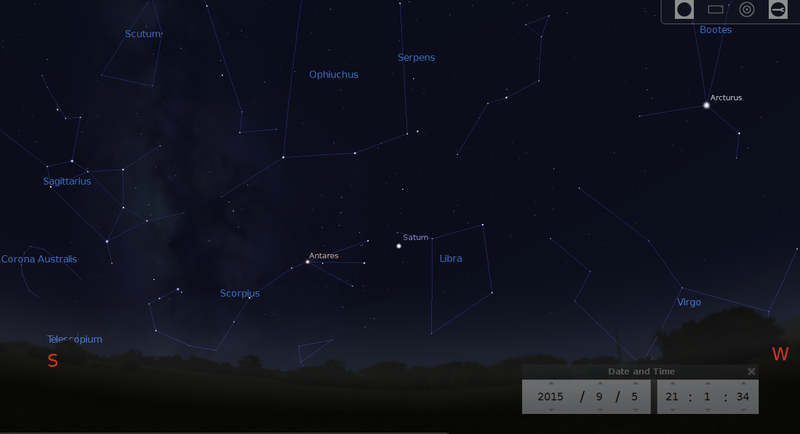 Stellarium screen capture of South West sky at 9 PM.. The Moon shines in Sagitarius .,Saturn, in Libra. Bright star Arcturus is higher and to the West. https://3ap.org/wp-content/uploads/2018/08/logo_web_2018-300x300.jpg 0 0 DeSantisK https://3ap.org/wp-content/uploads/2018/08/logo_web_2018-300x300.jpg DeSantisK2015-08-20 00:41:152016-04-12 13:43:22Wagman Star Parties August 21 and 22, 2015. 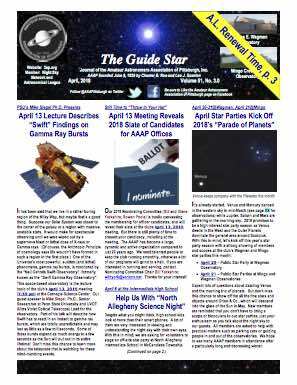 Amateur Astronomers Association Monthly Meetings return from summer hiatus September 11, 2015. Members and Guests should convene at the Bayer Science Stage, Carnegie Science Center, One Allegheny Ave.Pittsburgh, PA 15212 promptly at 7:30 pm. The parking fee is $5 at the inside lobby kiosk. It is recommended to enter and exit through the same gate.